How pretty is this chandelier?! 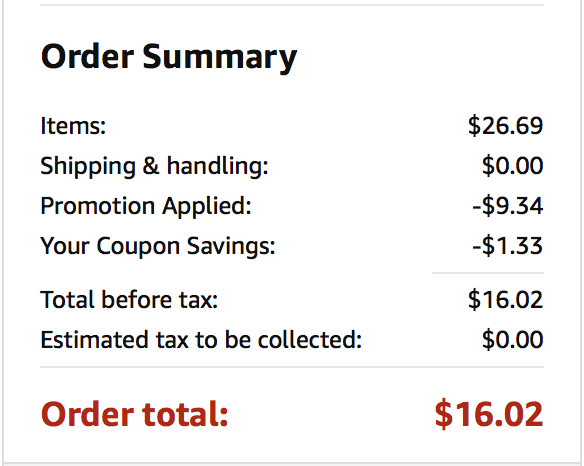 Hurry over to Amazon.com to order Crystal 3 Light Chandelier for only $16.02 (regular $27). Plus, score free shipping for Amazon Prime Members. 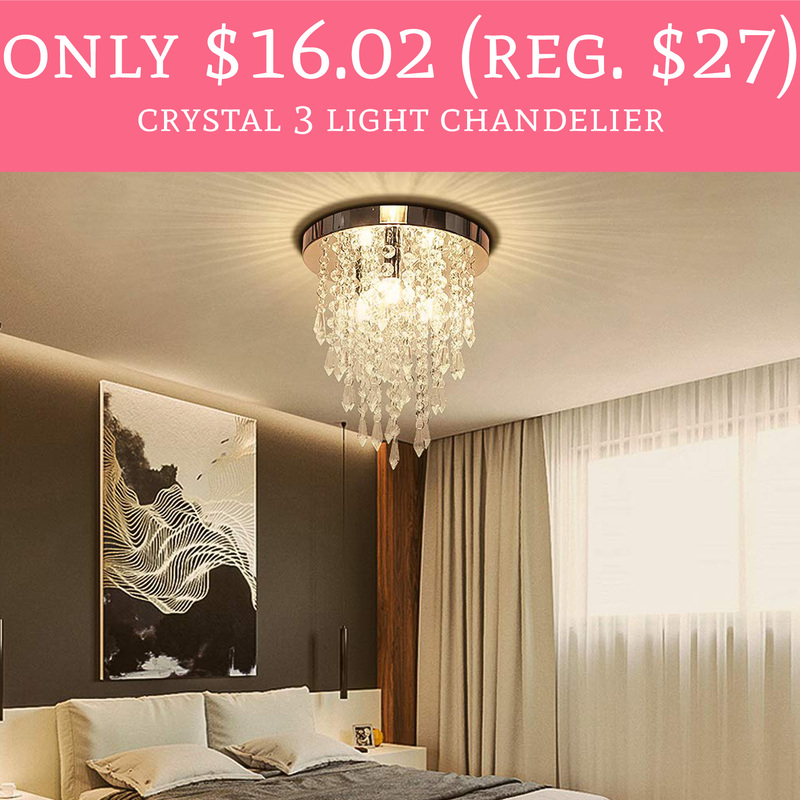 The chandelier is currently priced at $26.69 and use promo code CRYSTALFB to drop the price to just $16.02. This chandelier would be a gorgeous addition to any home! Order yours here!